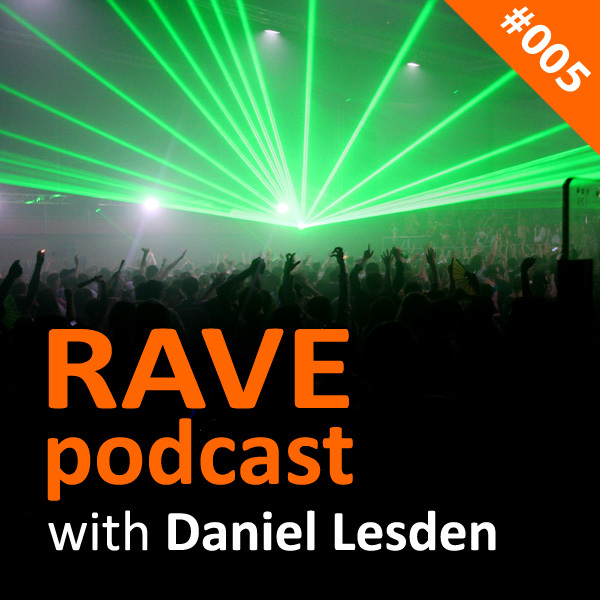 Ovnimoon’s music certainly has a special place in my DJ collection and also such a huge inspiration for my productions as well. When I listening to Ovnimoon, I finally feel that the Psytrance genre has its name for a reason, it really puts you in a trance state. This track is easily one of my all-time favourites records of the late 90’s. Such an incredible energy and acid lines, I remember raving at this tune was insane. Surprisingly, not many people aware of it even among old Goa Trance fans, so hopefully this will shed some light. P.S. Listen also to Plasma (Unreleased Breaks Mix) in my Summer Solstice Mix at 17:30. P.P.S. Watch also official video clip that has been broadcasted on a national TV in 97, filmed at abandoned atomic reactor. I doubt you’ll see anything like that in today’s television. 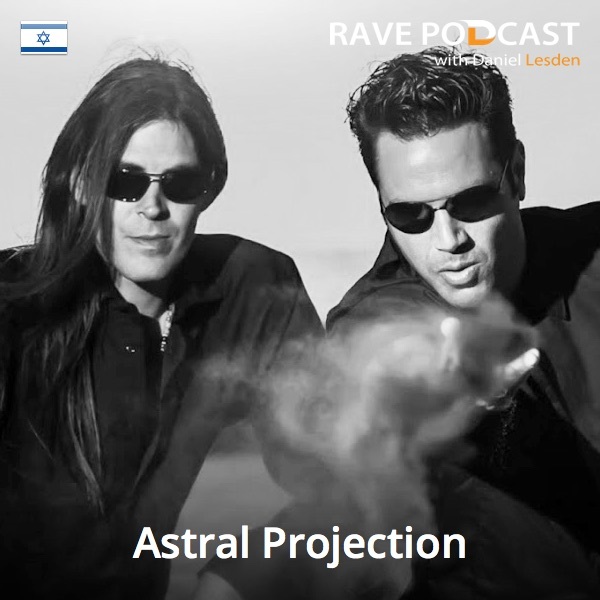 Today’s track of the week is the ultimate classic, one of my all-time favourite track from Astral Projection. Released in 2006, this track sounds fresh even today. This track is a pure magic. It’s kind of a Goa Trance yet so melodic, so positive vibes. 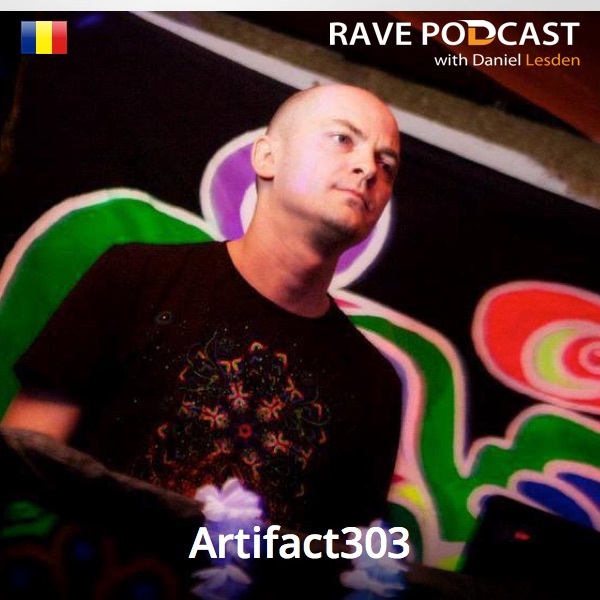 You’ll certainly see more of Artifact303 tracks later in this blog. Update: unfortunately, this track no longer available on YouTube, nor on SoundCloud. Rave Podcast March edition is up online, ready for stream and download on the main website, SoundCloud, HearThis, YouTube and iTunes. This month we have a fantastic guest mix from a UK producer Mekka, regular of JOOF Recordings.